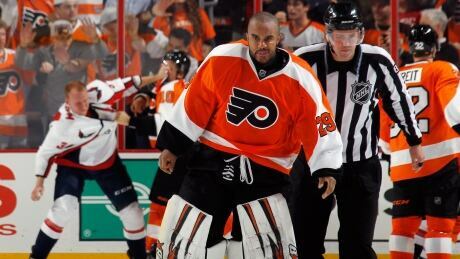 Ray Emery was an accomplished goalie, but he took as much glee in dropping his gloves to batter an opponent as he did in making a key game-saving stop to keep his team in front. 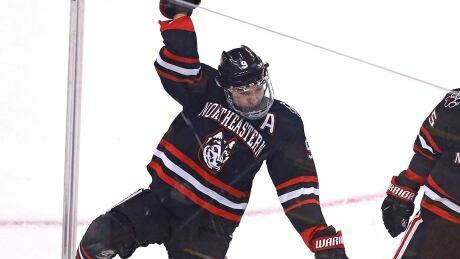 With his Chicago Blackhawks in Boston last weekend, head coach Joel Quenneville watched Northeastern forward Dylan Sikura score the game-winning goal against Massachusetts. The highly touted Canadian is one of the more attractive U.S. college free agents. It was supposed to be a rebuilding year for the University of New Brunswick men's hockey team. 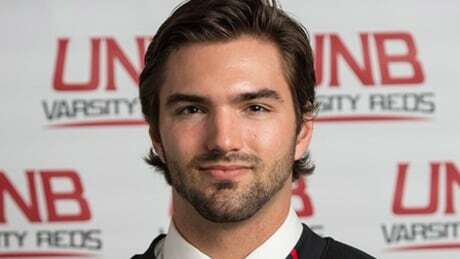 Instead, captain Dylan Willick and the Varsity Reds are gunning for a third consecutive Cup title this week that would cap a special season for the Prince George, B.C. native. 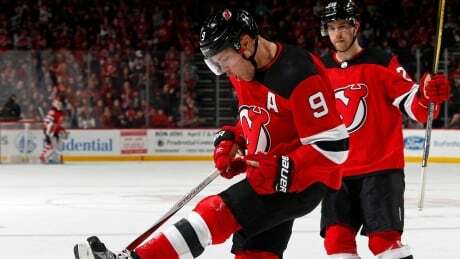 If the two strides back the Edmonton Oilers have taken this season weren’t enough for their fans to deal with, now they have to put up with how well Taylor Hall has played in the past two months. 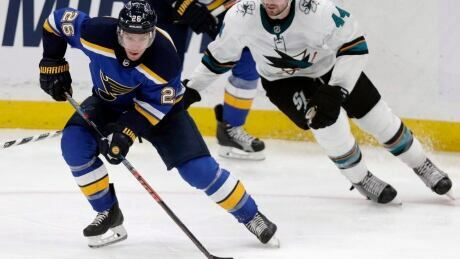 The top six teams heading into the final six weeks of the NHL season played an impressive game of Keeping Up with the Joneses in the days, hours and minutes leading up to the trade deadline. Jason Brooks was diagnosed with acoustic neuroma, a non-cancerous growth that develops on a nerve that connects the inner ear with the brain. 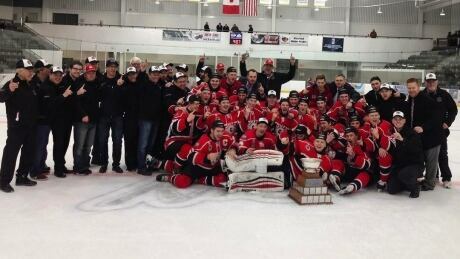 Three years later, his health problems resurfaced and it was the local junior B team he coached and the community that got him through radiation treatments. 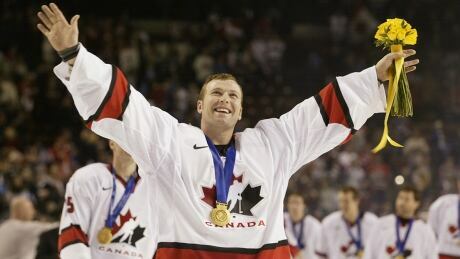 Martin Brodeur says the gold medal he won in 2002 means as much to him as his three Stanley Cups. Now the future Hall of Fame goalie is chasing another Olympic title — this time as an executive with Team Canada. 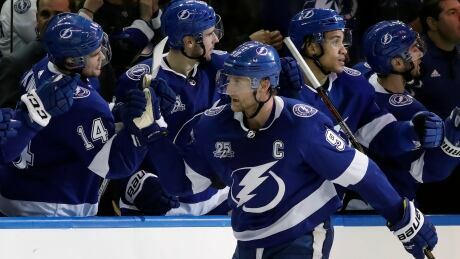 The Tampa Bay Lightning's record speaks for itself in the East, while the expansion Vegas Golden Knights are jockeying for top spot in a crowded Western Conference. 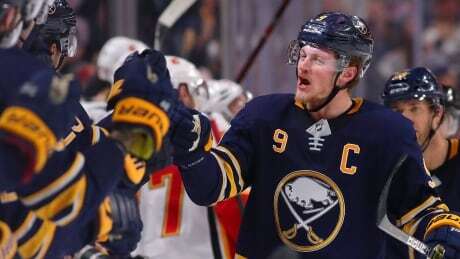 As the NHL season enters its second half, Tim Wharnsby highlights the teams and storylines to watch for. 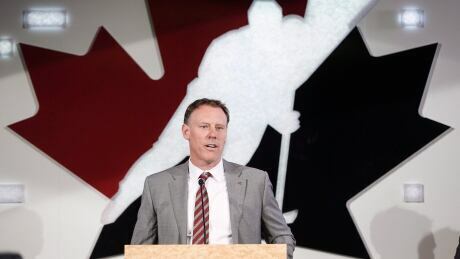 A handful of candidates have distinguished themselves, but with exactly 60 days remaining until Canada opens up the men’s hockey tournament at the Winter Games in Pyeongchang, South Korea on Feb. 15, general manager Sean Burke has more questions than answers to work through as he constructs roster. You are currently browsing the archives for the Sports/Hockey/NHL/Tim Wharnsby category.